We help Zena Alsea develop a new Intranet to efficiently manage all the demands and needs of the Group's collaborators. With half a century of history behind it, Zena Alsea is one of the leading companies in multi-brand catering in Spain and Latin America. Currently in Spain it has more than 500 establishments and more than 10,000 employees. 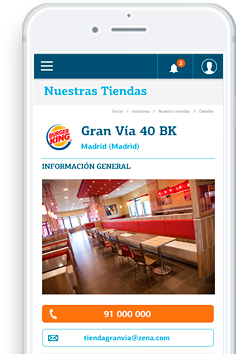 Among the prestigious brands it manages are Burger King, Domino’s Pizza, LAVACA, Foster’s Hollywood and Cañas y Tapas. Intranet, CMS, UX, Design, Agile, Scrum, Digital transformation. The organization had a limited Intranet, which did not meet their day-to-day needs. This resulted in a decrease in the search for information by users and loss of time in less automated processes. 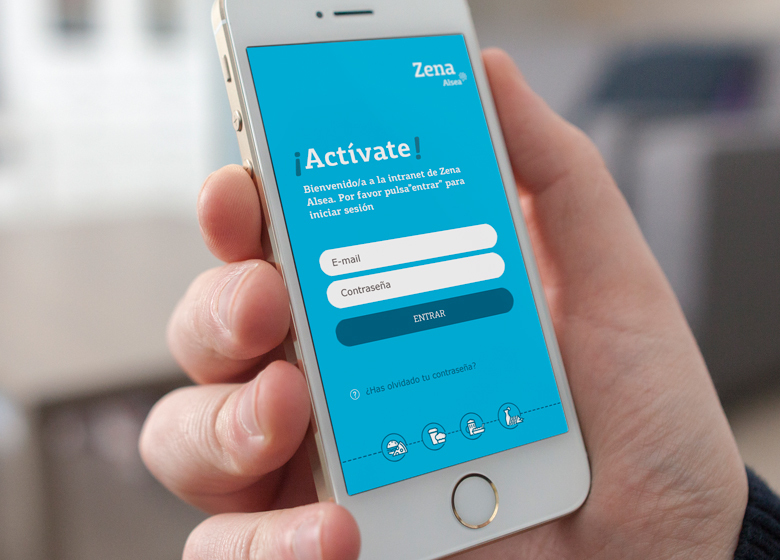 As a solution, Zena Alsea proposes us to create a new Intranet that, in addition to being a point of union, could efficiently host and manage the demands of all the Group's employees. What solution do we provide? Together with the client, we defined, designed and built an easily manageable Intranet that included a great variety of contents and functionalities, from requests and negotiations, to directory of stores, forums, news or corporate information. 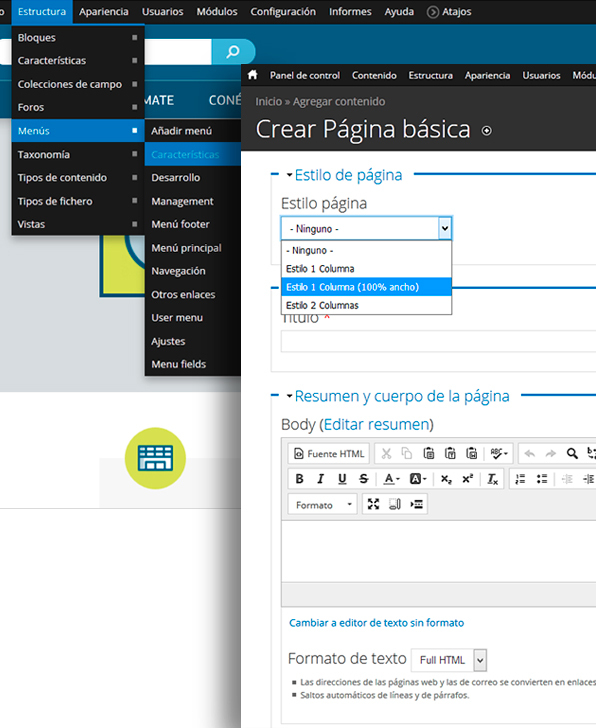 The content manager Drupal was used as a base, which provided an initial structure and a starting functionality on which the customized solution could be built. Integration with the Active Directory to make it easier for users to directly access their network credentials. Integration with OneDrive for massive storage of documentation. Integration with payroll management system to automate the additions, deletions and changes of personnel within the organizational structure. Multiple levels of permissions to segment access to information by line of business, department and job position of the user. Access to information of all stores (restaurants) and possibility of direct use of the employee discount. Usability and design was another key aspect in the development. 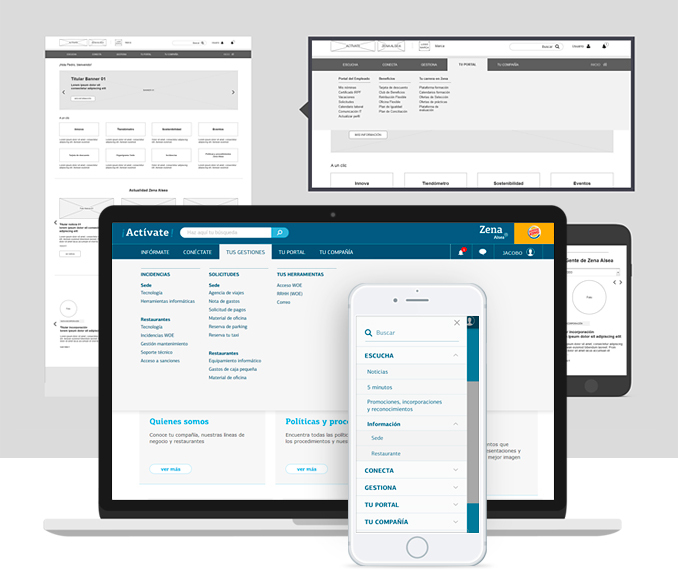 We created an attractive and complete responsive interface, with good information architecture and an easy and intuitive navigation, reinforced with a powerful search engine and a system of alerts and notifications. Taxonomy for classification and grouping of contents. Site map and navigation flows. Adaptation to all devices (responsive). Corporate and modern visual design. The Intranet has managed to bring much of the corporate information of the company, improving the motivation and productivity of employees by making more efficient processing of incidents, and by facilitating their participation in events and working groups. The collaboration of Paradigma with Zena Alsea is still open for future integrations, new functionalities and continuous improvements. Sprints and 6 months of work. different profiles in the project: UX/UI, layout, development, systems, QA and Scrum Master. integrated external services and more than 10 applications or tools for corporate use.